To make a finance dashboard indispensable to the management of your firm, it must have 7 key attributes. But without making it visual - that is, easy to read an understand - it will likely gather dust along with other well-intentioned financial reports. 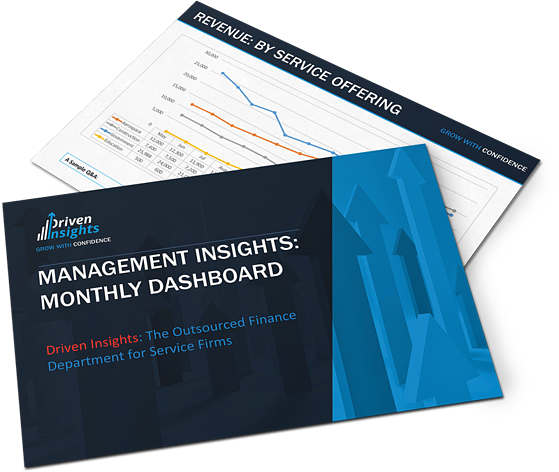 The primary purpose of a finance dashboard is to reveal - at a glance - the metrics most critical to the management of your company. Done right, it enables efficient, informed decisions. But that means the data must be presented in a format that speaks to YOU, that is optimized for how YOU most readily consume data (usually a blend of easy-on-the-eye diagrams or graphs rather than tabular presentations). 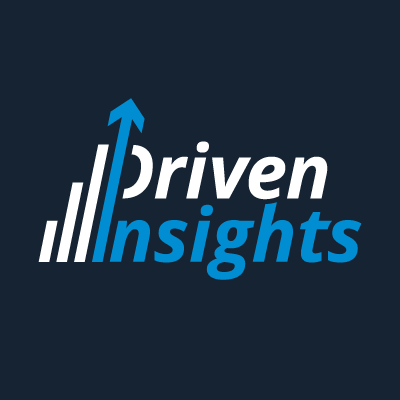 It is time consuming - time the busy business owner doesn't have - to study a cryptic dashboard, while a thoughtfully designed dashboard lets you grab the metrics you need and go. For the 6 other critical features your finance dashboard must have, read our article on the topic.